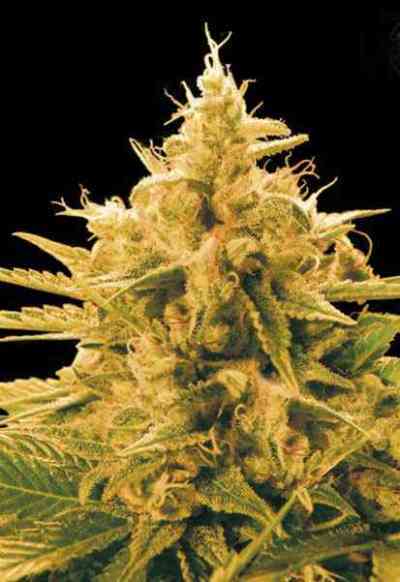 Lemon Auto CBD is the CBD-rich, autoflowering version of the legendary "Hollands cut". Philosopher Seeds’ team has crossed this plant with a Juanita x Lowryder hybrid, which also has a high CBD content. 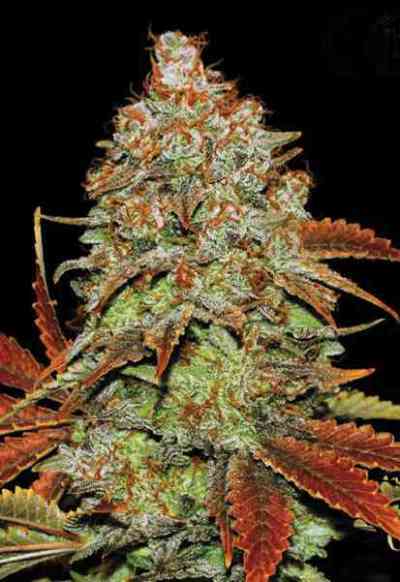 Thus, they created a CBD-rich and automatic version of this renowned Amnesia selection. Lemon Auto CBD is suitable for indoor and outdoor cultivation, as well as greenhouses and guerrilla crops. It is very easy to grow and its growth is fast and vigorous. It develops plenty of robust side branches which surround a prominent main stem. If grown outdoors or in a greenhouse, this strain can easily reach 1 meter in height. Transplanting the germinated seed to the final pot (7-12L) is recommended for proper development and best yields. Use pots of lower capacity (3-5L) if you want smaller plants. Indoors, automatic strains are normally cultivated under a 20/4 photoperiod, thus achieving maximum yields and growth. On the other hand, if you want smaller plants you can use a photoperiod with less hours of light, like 18/6 or 12/12. The guys from Philosopher Seeds wanted to keep the characteristic smell and taste of the Amnesia "Hollands cut", rich in limonene and with intense citric notes. Some phenotypes have a delicious cherry scent, especially when the buds are ripe. It is suitable for several therapeutic treatments thanks to its 1:1 THC:CBD ratio. The effect is balanced and moderated, improving the mood and inducing a very pleasant feeling of wellbeing. It is an ideal strain to start treatments with cannabis.